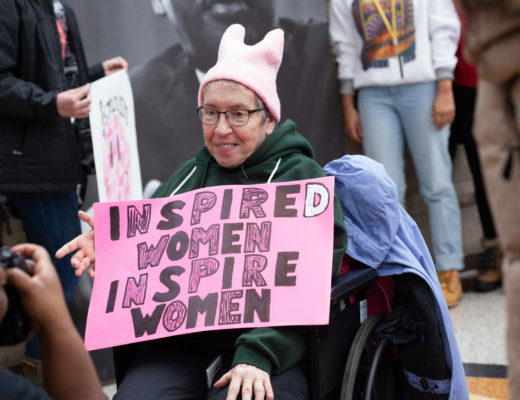 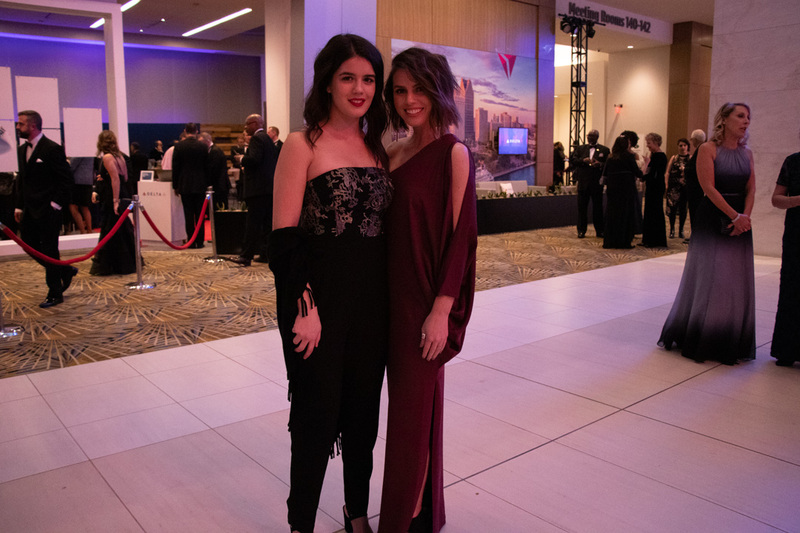 Check out photos from AutoGlow 2019 at Ford Field on Jan. 18. 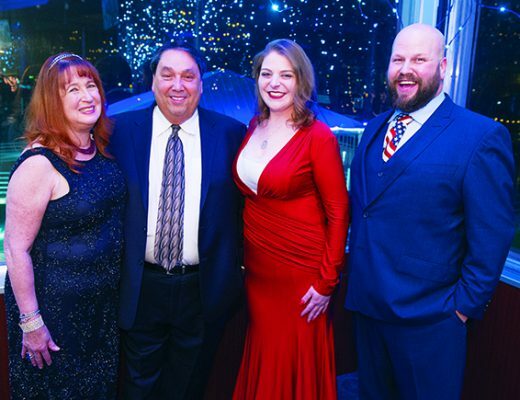 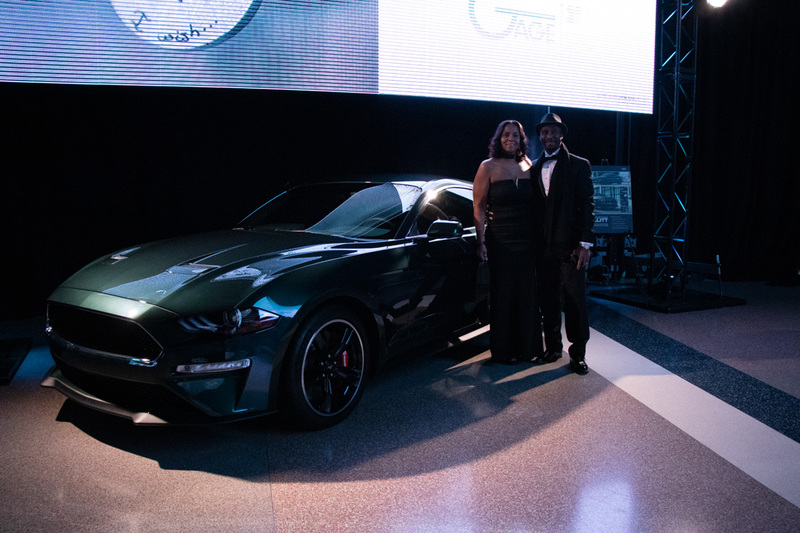 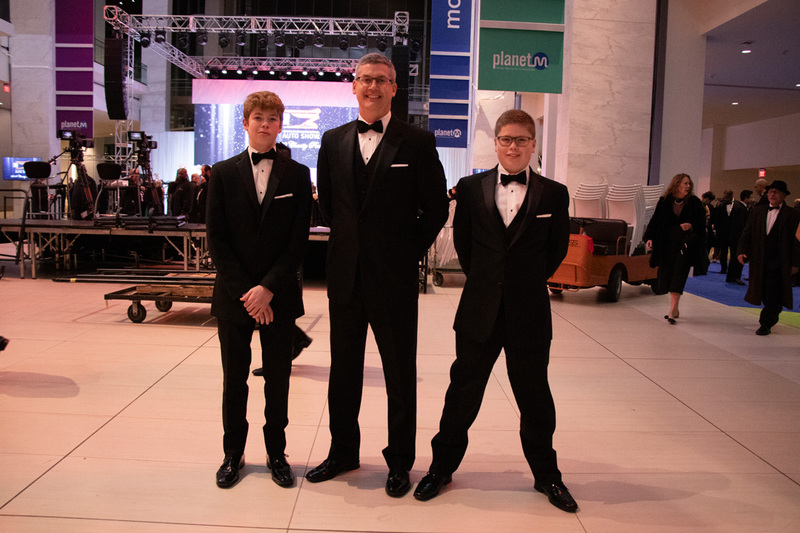 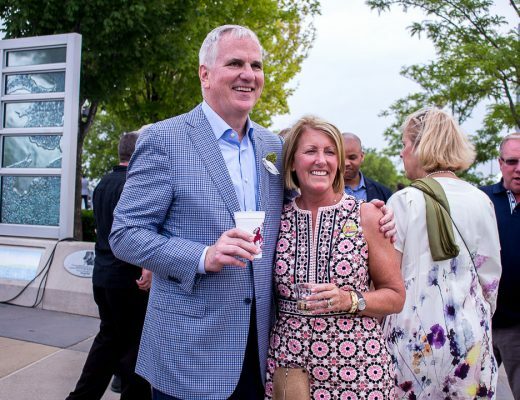 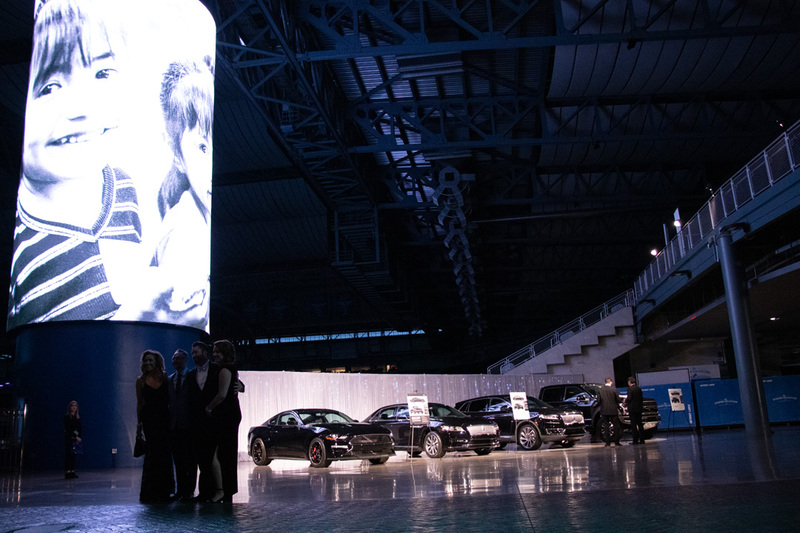 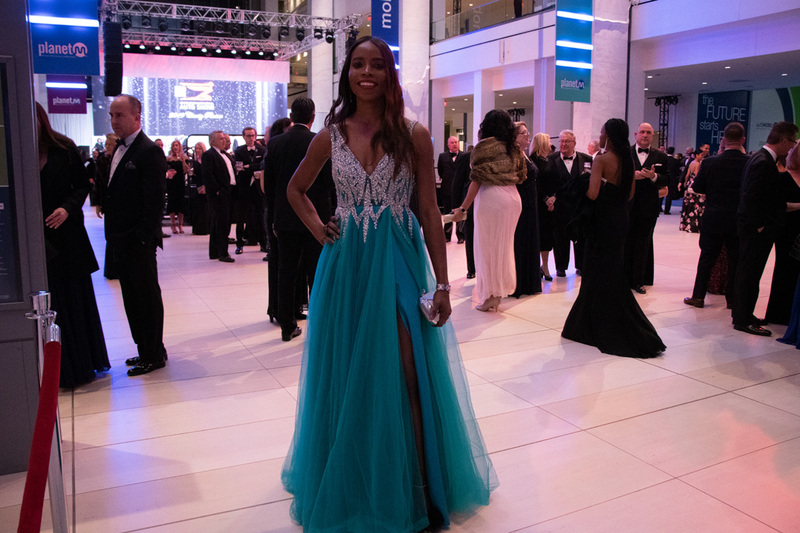 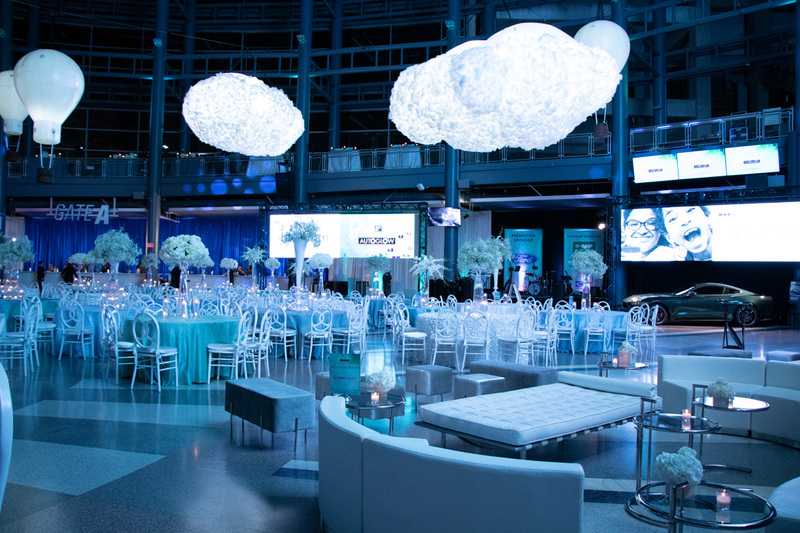 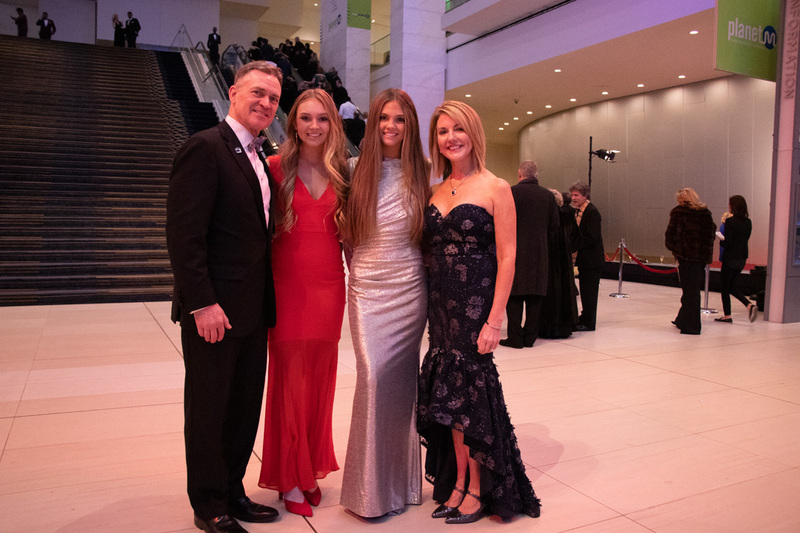 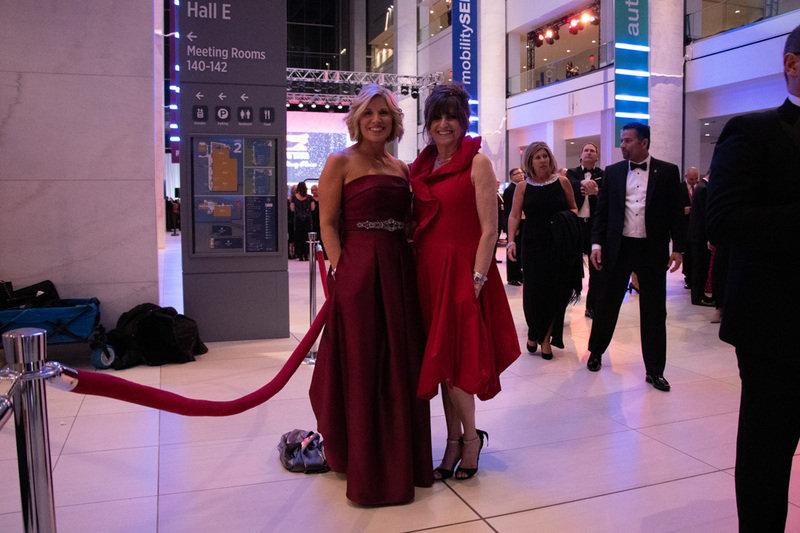 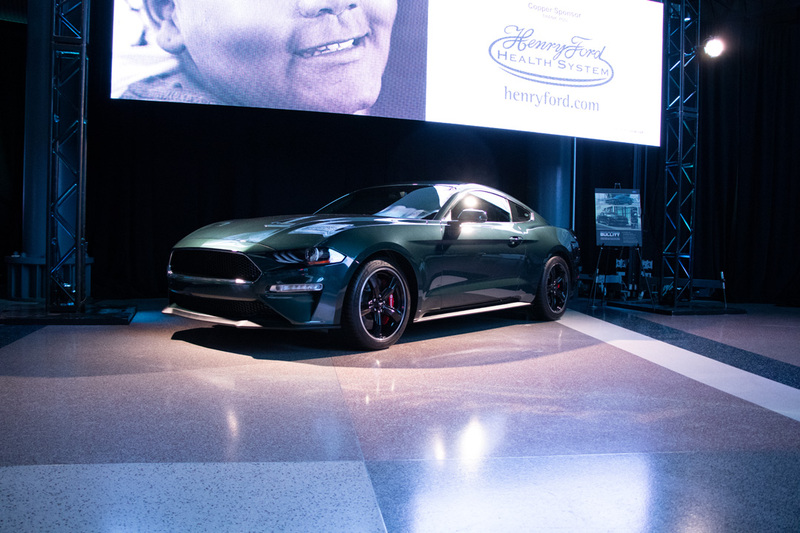 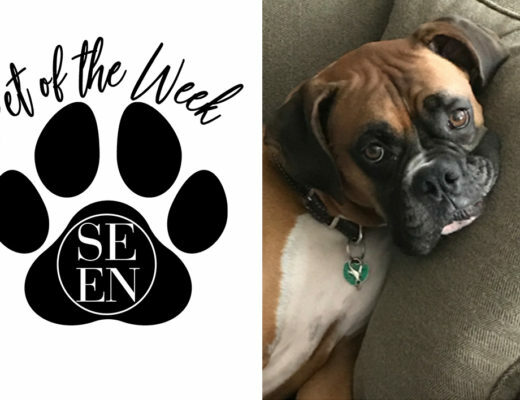 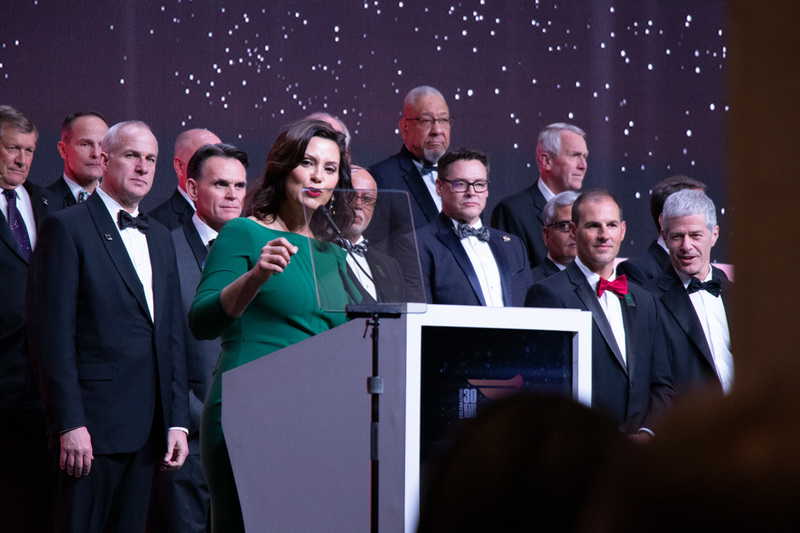 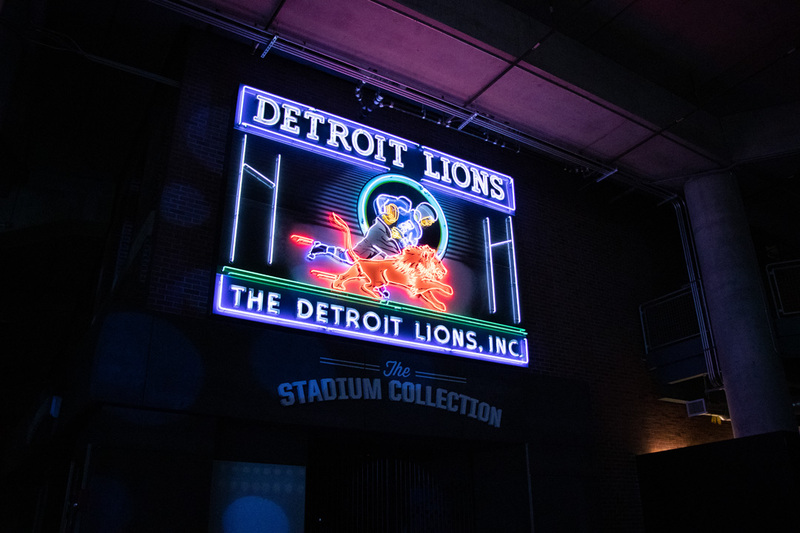 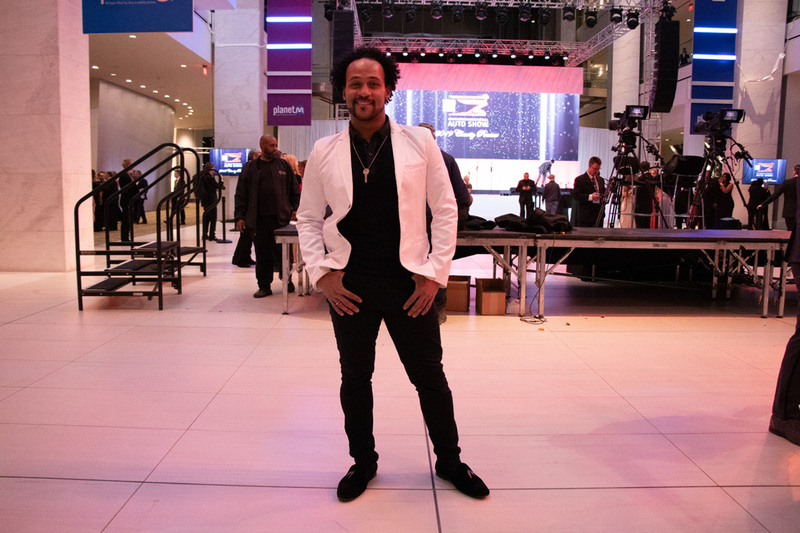 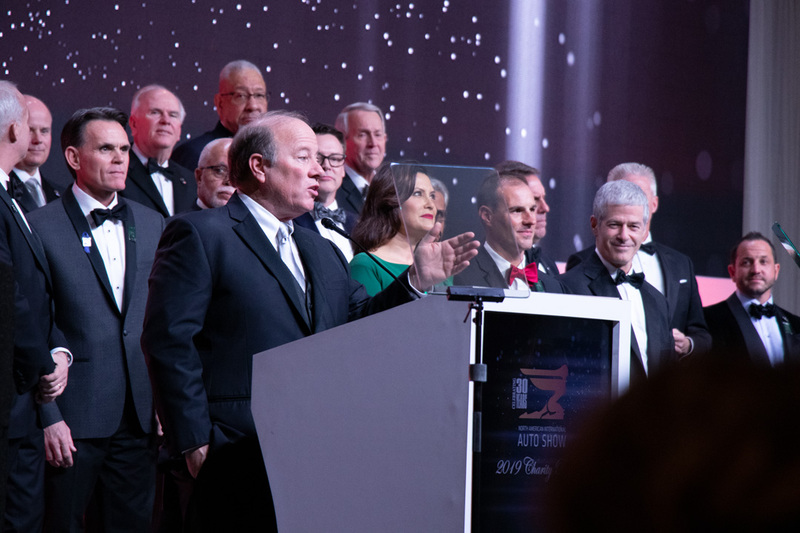 Hosted by Bill and Lisa Ford, along with Kathy and Jim Hackett in partnership with The Children’s Center, the AutoGlow 2019 event benefitted 7,500 children and families supported by The Children’s Center in Detroit. 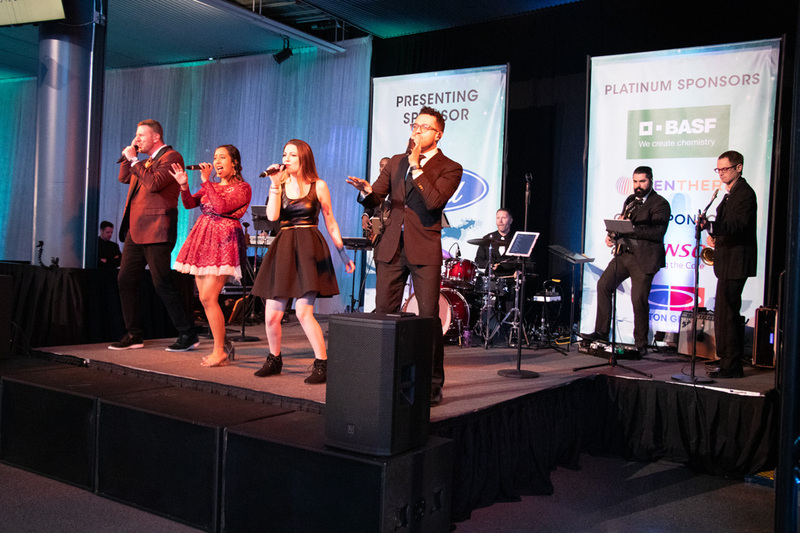 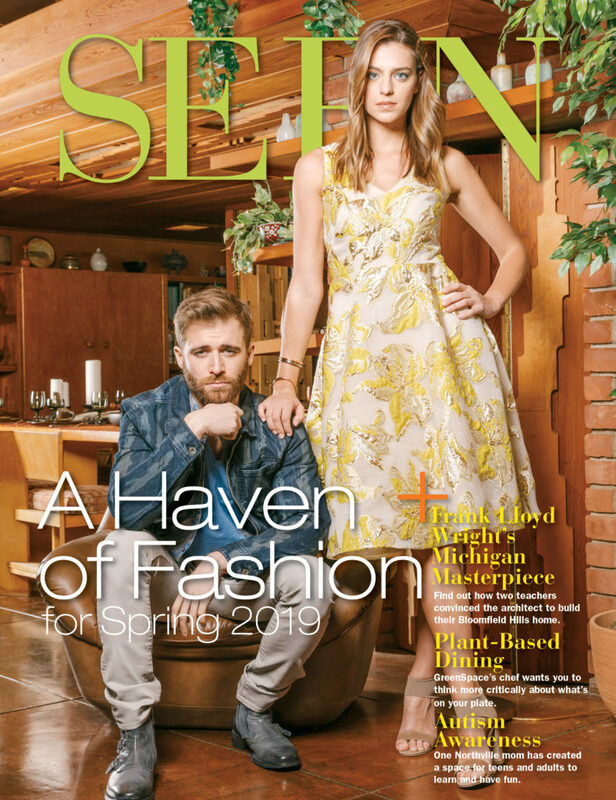 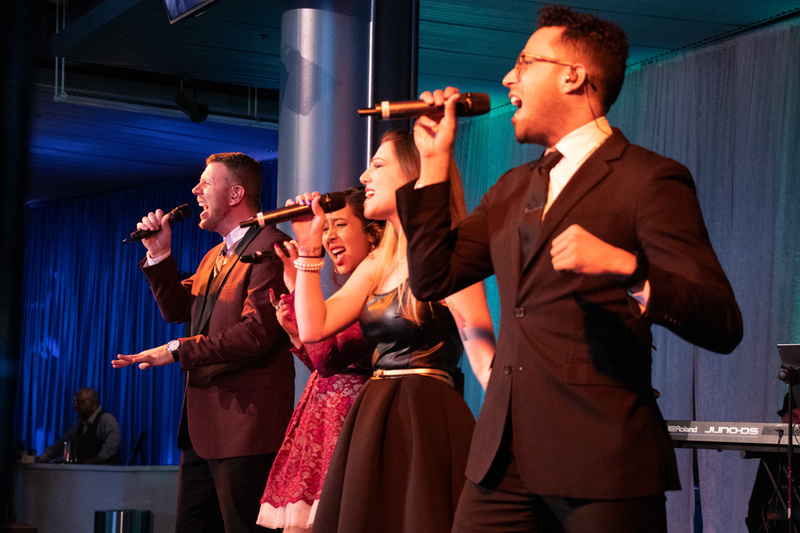 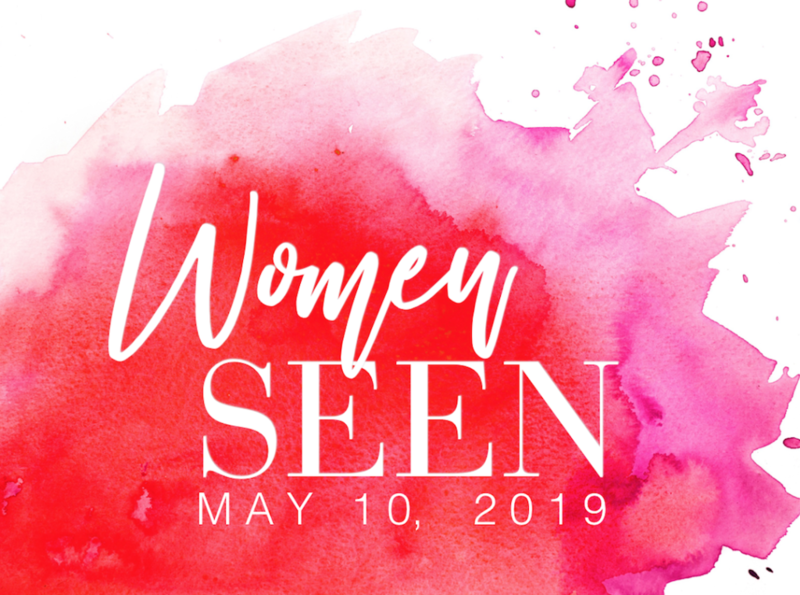 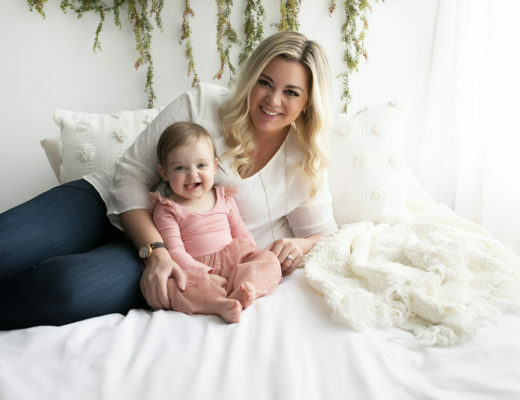 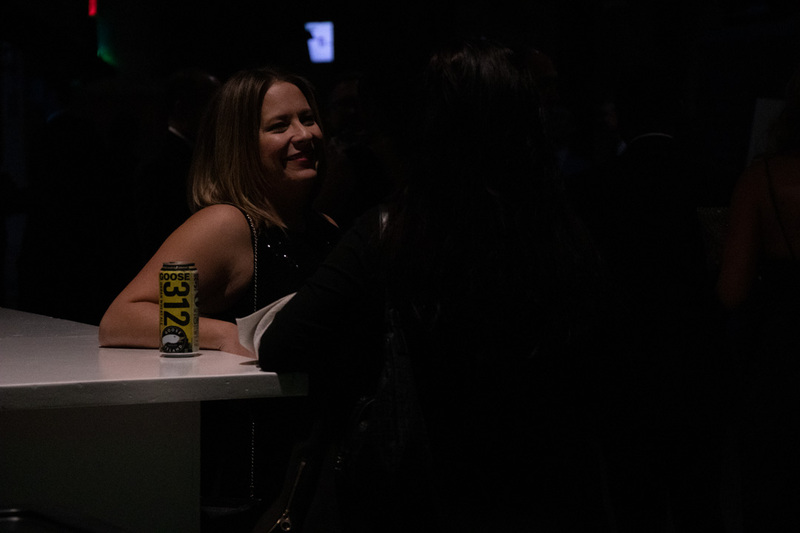 The theme for the event was, “Dream Big,”and it was a dreamy experience with a strolling dinner, specialty drinks and live entertainment by The Dan Rafferty Band.